In the run up to Christmas E-Commerce Ireland, a meet-up group for people that sell online is calling on Irish consumers that shop online for Christmas gifts to consider Irish based online stores this year. “4 Billion was spent online by Irish consumers in 2012 but 3 billion of that was spent with international sellers” according to Colm Griffin, Founder of the E-Commerce Ireland group. 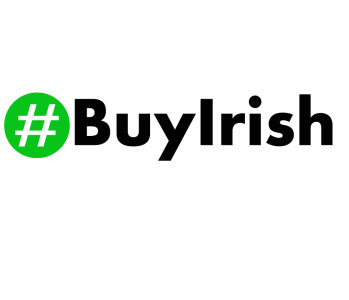 “It is not always possible to get what you want from an Irish online store and it some cases they simply don’t offer value for money but it would be great if Irish consumers were a bit more aware of the figures and realised that buying from an Irish based online store is going a small way to helping to boost the local economy”. 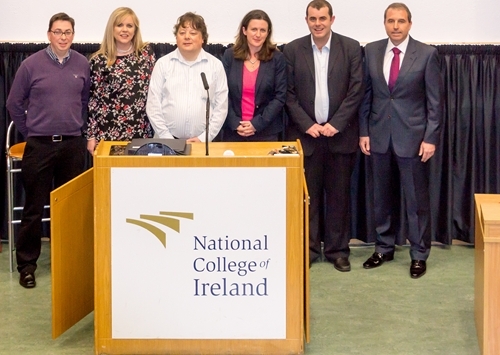 Organisers and Speakers at the most recent E-Commerce Ireland Event at the National College of Ireland on November 11th. Anybody with an Irish based online store can email ronan@ecomevents.com to get included on the list. Simply email the name of the store, a couple of lines about what you sell and if you want also include details on a promotion you are offering. The E-Commerce Ireland group is now up and running for exactly one year and was set up to help Irish businesses to sell online more effectively. 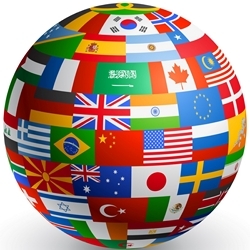 It has already attracted a membership of over 540 people. E-Commerce Ireland hold, free to attend monthly meet-up events at the National College of Ireland in the IFSC and invite a number of guest speakers to address the membership and talk about different aspects of selling online. Over 100 people have signed up to attend recent meet-ups events.